In 1962, scientists launched 'Starfish Prime'—a nuclear warhead we detonated in space just to see what would happen. The late 1950s and early 1960s saw incredible advances in our knowledge of nuclear physics—both its capability to fuel massive power plants and to create wide spread destruction with the invention of the hydrogen bomb. In 1962, a test was devised to shoot a nuclear warhead into outer space! A 1.45 megaton weapon was launched 400 km up over the Pacific Ocean into the Van Allen radiation belt on July 9th, basically to see what would happen. The test was successful, but not without complications. The warhead produced an electromagnetic pulse so strong that it knocked out street lights in Hawai'I, some 1,500 km away. Also, by releasing magnetic particles into space, Starfish Prime in some way damaged nearly 1/3 of the satellites in low earth orbit at the time. 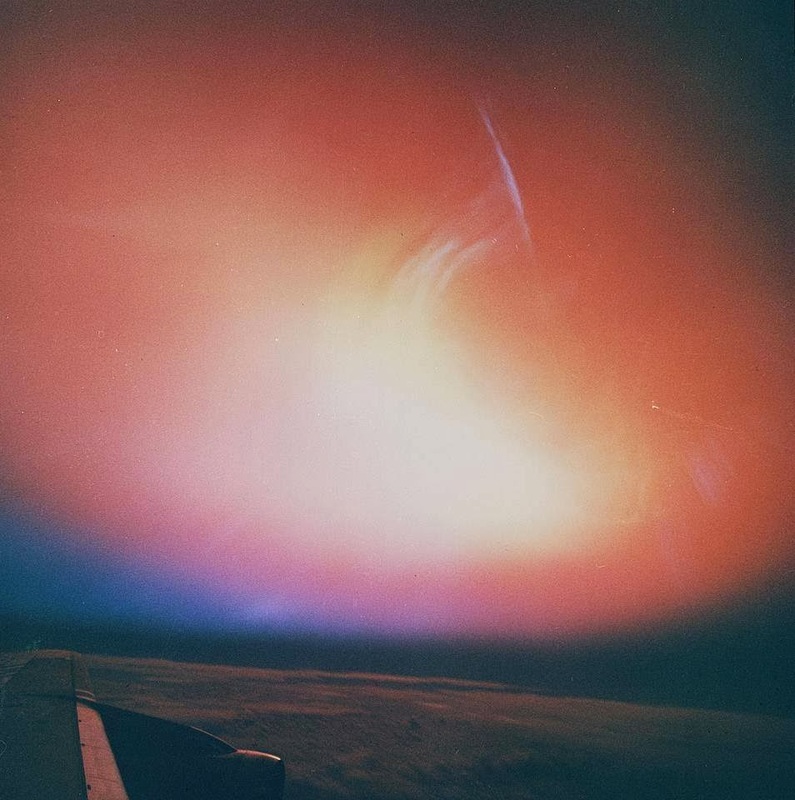 Another, more beautiful side effect of the blast was beta particles falling through the sky, lighting the atmosphere in an effect similar to the northern lights.